Below we’ve featured some of our most popular glass shower and tub enclosure packages. Keep in mind everything can be customized – the glass, the hardware, the design and layout. We work with some of the most prestigious custom home builders and also price conscience homeowners who are looking for quality glass and the latest designs. 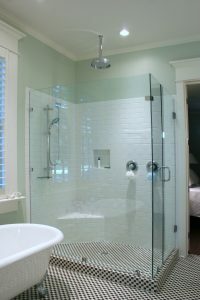 No glass project is too big or small so please challenge our team with your shower or tub remodeling project. Frameless glass shower enclosures are for the most discerning homeowner who desires the highest quality materials and most luxurious design. 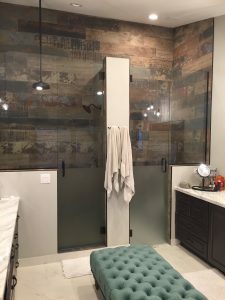 Glass panel layouts can be 100% customized to fit any shower opening and the hardware can be matched to any bathroom decor. 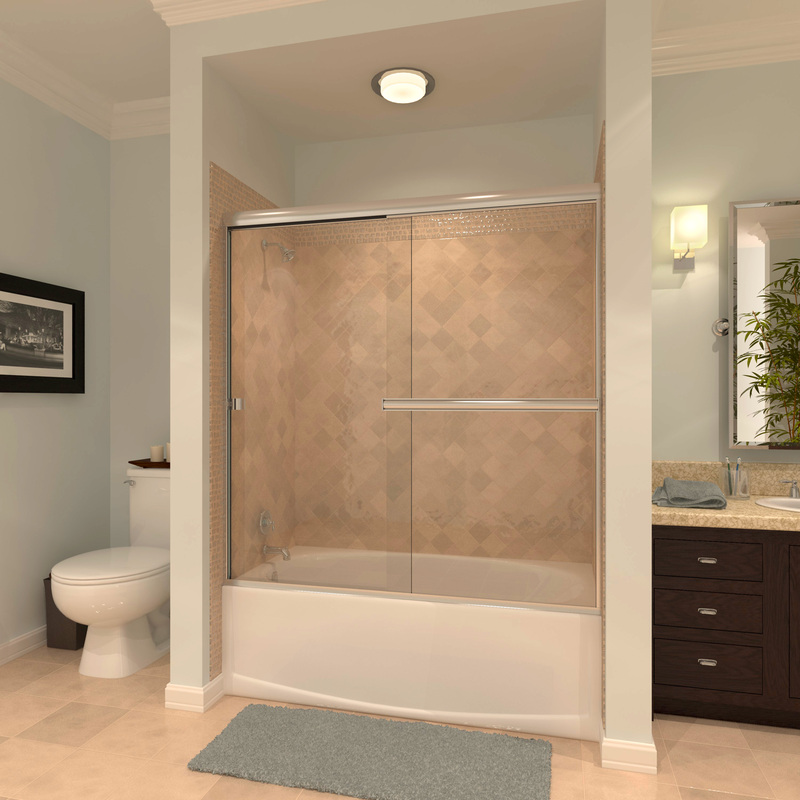 The “Scottsdale” model is a classic frameless design with traditional hardware. 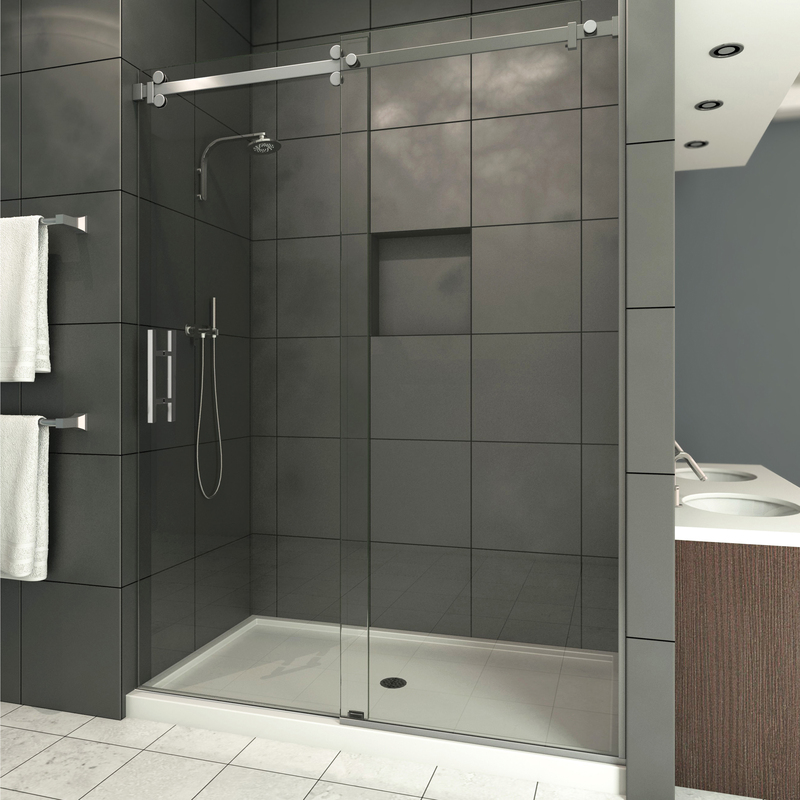 The “Canyon” and “Sedona” models are frameless enclosures with upgraded overhead sliding hardware for a modern look and elegant functionality. Semi-frameless glass shower enclosures provide a look comparable to a frameless design but cost 25-30% less. By incorporating minimal framing elements, semi-frameless designs can use thinner glass, reducing the cost of materials. 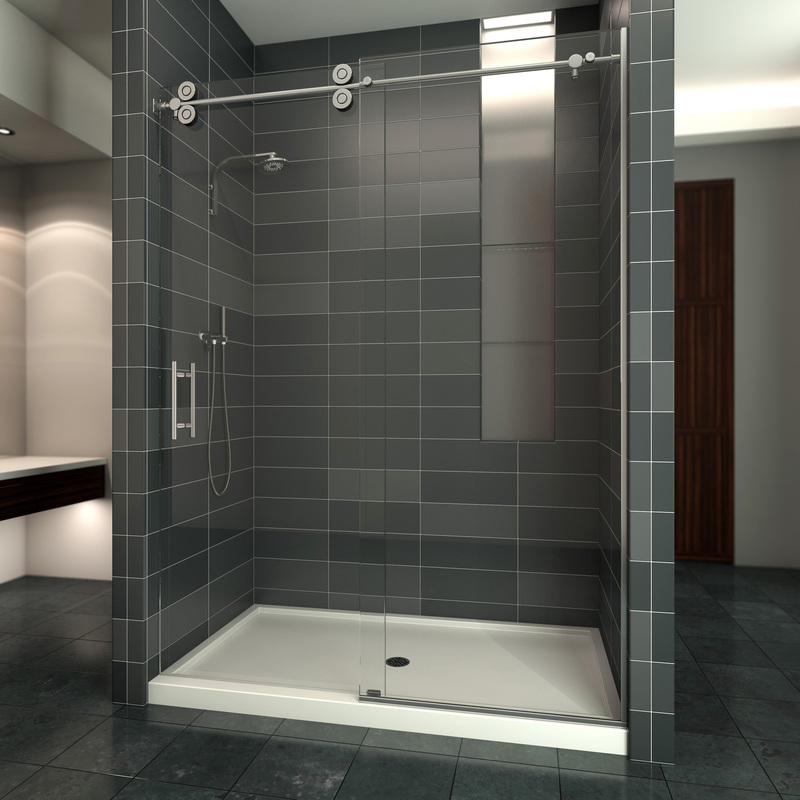 A frameless header can be created with certain layouts to further showcase the shower design. There are many options for hardware frame design and finishes to match even the most luxurious bathrooms. 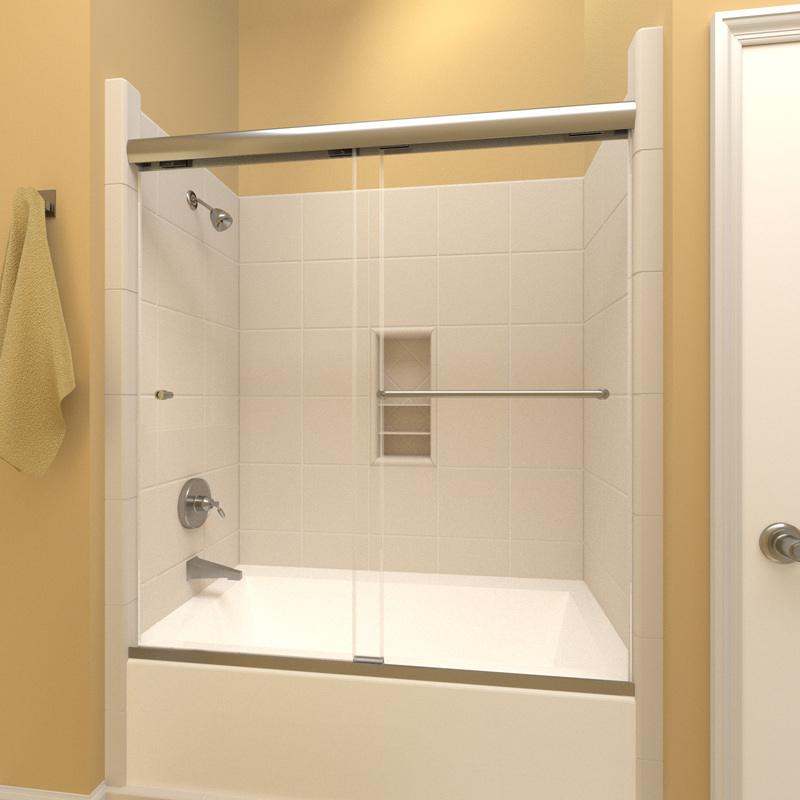 Framed shower and tub enclosures are an affordable option for upgrading from a shower curtain or replacing an existing shower enclosure. SR Windows & Glass have designs that don’t require center supports and provide a more transparent look while maintaining strength. Thicker glass is also available in the “Carefree” model to give a higher quality feel to the door and panel. Enhances beauty – the value of any building can be enhanced when attractive materials are used in construction. Glass is one of the most pleasant of materials when it comes to physical observation. It is available in different shapes, sizes and colors. Provides natural lighting – depending on the type of glass used in construction it may allow a certain amount of natural light to penetrate. This eradicates the need to have artificial lights during the day. Easy maintenance – unlike several other constructions materials glass is one of the easiest to clean. Its maintenance does not involve any special tasks. Affordability – there are a number of glass products available at different costs. This makes it possible for anyone to find a suitable product at an affordable rate. Durability – tempered glass or glass that has been strengthened through chemical or thermal processes is able to withstand harsh elements. It does not rust nor get cracked simply because of mild collisions. This enables you to enjoy the benefits of glass construction for over ten years. Here are specific applications of glass. 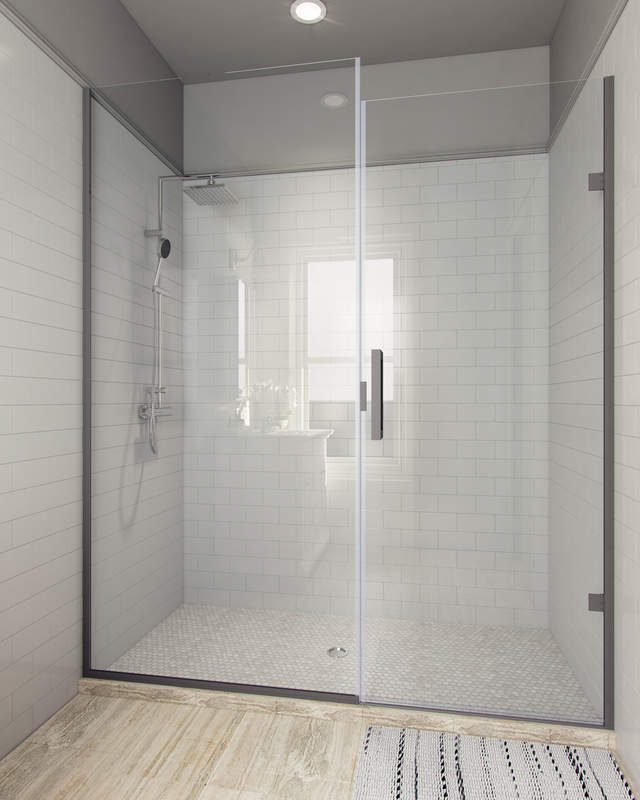 This is an enclosure with no visible frame material made of metal which provides unobstructed views of the shower backsplash. The enclosure is designed in such a way that every part is made of glass. Frameless enclosures are built using heavy glass or the thickest glass in the category. These glass materials typically measure 3/8 inches or 1/4 inches in thickness and can have various textures applied for visual appeal. Standard clear glass can be upgraded to alternatives such as colored glass, patterned glass and cast glass. 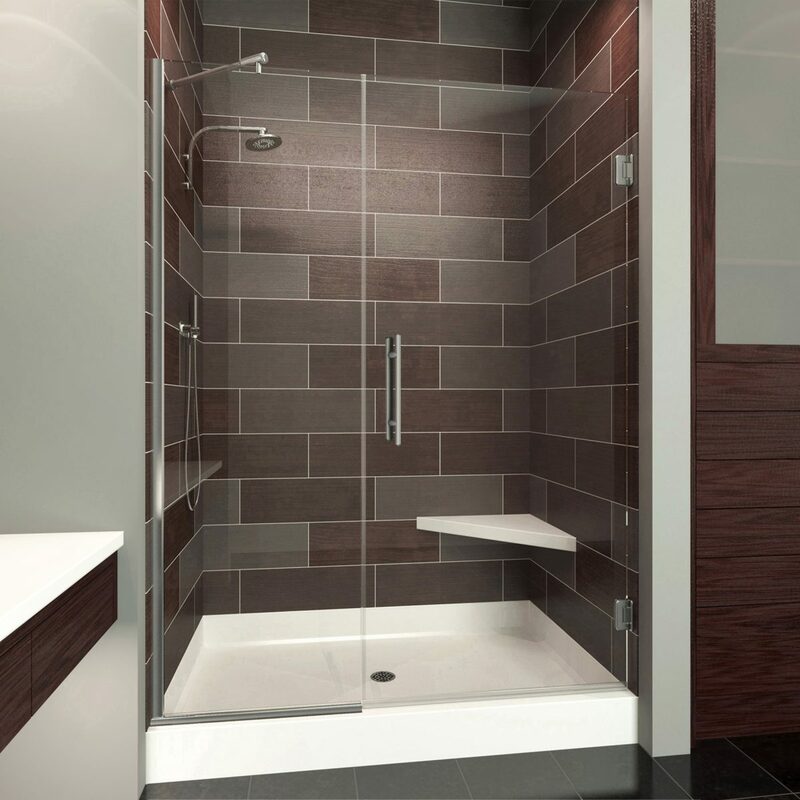 Popular glass finishes are “Rain”, “Satin” or “Obscured” for a level privacy. 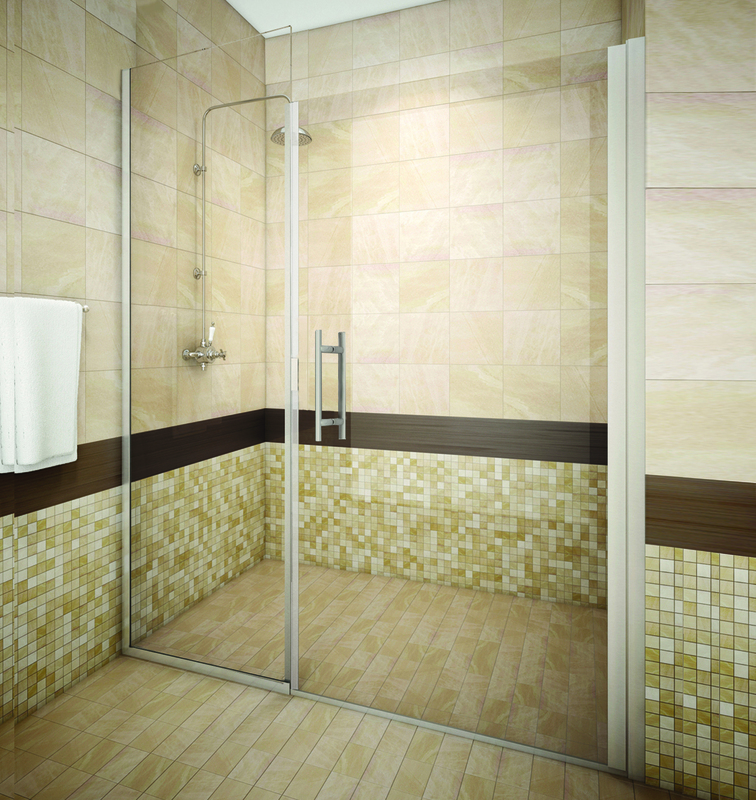 This refers to shower enclosures that feature aluminum frames in a semi-frameless configuration or fully framed design. Unlike their frameless counterparts, framed enclosures incorporate thinner glass making them more affordable. The frame helps in providing structural support while protecting the vulnerable edges and corners of the glass. Individuals that opt for this type of structure do so because it is generally cheaper when compared to the frameless glass enclosure. Another advantage over the frameless structure is that it does not have gaps between the glass panels and the installation process is also faster. Frameless or framed glass tub enclosure can be an ideal feature for anyone that wishes to keep water from splashing out to other parts of the bathroom. Tempered ranging from 3/16 inch to 3/8 inch glass can be used and customized with available textures and finishes. The hardware can be selected to match the surrounding bathroom fixtures and plumbing hardware. Available hardware finishes include brushed nickel, polished chrome and bronze. Why choose SR Windows & Glass in Phoenix? When trying to determine the best shower door supplier or service provider for installation and repairs, consider SR Windows & Glass company. Exceptional reputation – having been operational since 2010 SR Windows & Glass has managed to build an exceptional reputation for offering quality shower glass enclosures and services. A quick search online will reveal how the company is held in high esteem by members of the Phoenix community. Skilled staff – our glaziers and shower specialists are recruited after a strict vetting process that ensures only the most talented and passionate people work on your glass project. This guarantees our clients get the type of products and services they expect. Affordable rates – we offer flexible payment options. After initial assessment of your needs a representative will get in touch with a price quote that can be paid by credit card, check or cash. 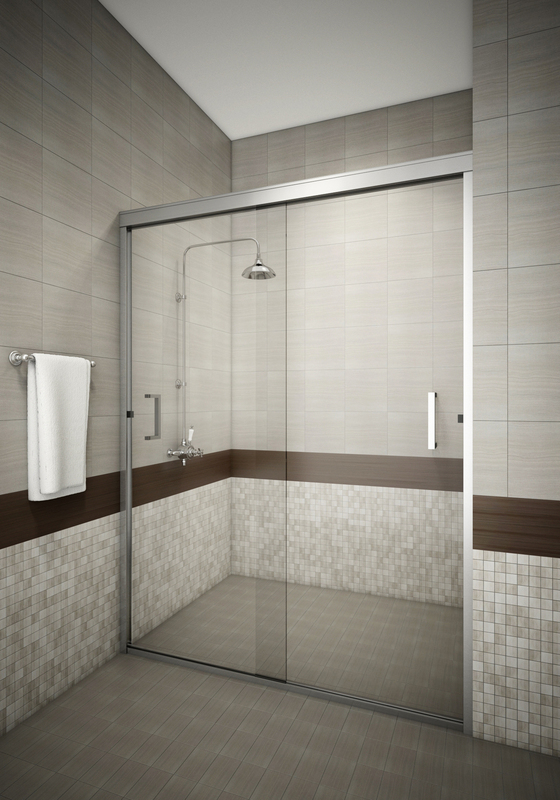 Warranty – all glass shower and tub enclosures are covered by a limited written warranty that is provided for all products and services provided. The warranty covers the installation, workmanship and materials.